ORLANDO, Fla. --- The fraternity of NBA coaches always feels the ripple effect when something happens to any one of them. 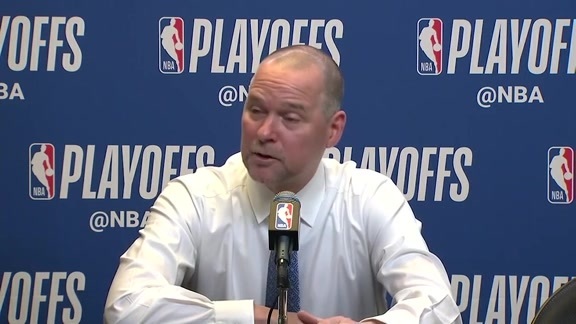 But when Charlotte announced on Wednesday morning that coach Steve Clifford would be taking an indefinite leave of absence due to health reasons, the news hit Nuggets coach Michael Malone particularly hard. The two have known each other for years, and are good friends. Malone said he reached out to Clifford after he heard the news. “I definitely reached out to him right away,” Malone said. “I’ve known Cliff since I was a little kid. My father used to run a camp, he worked at the camp, he was the only one that was courageous enough to coach me, and I have a lot of respect for Cliff. I think he’s a great coach, but more importantly it’s personal. The news of Clifford also underscored the many health hazards of coaching. Malone spoke to that aspect, and how he deals with it. 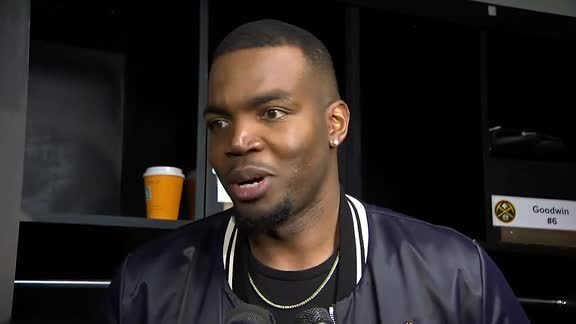 Millsap Update: Paul Millsap has missed the last seven games after left wrist surgery and has had a hard cast put on it. Nuggets coach Michael Malone talked about his progress and when he’s expected to resume traveling with the team. “He had just had his follow-up appointment,” Malone said. “(Tuesday), I think they put a hard cast on his wrist. So, at some point when he is able to get cleared to travel, he will travel and be around the team. I talked with him about this: I think it is really important that he be around the team for him, but also for us. Team meeting: The Nuggets had team meeting Thursday morning in Orlando, in the aftermath of Wednesday night’s loss to New Orleans. Coach Michael Malone said it was beneficial, and added the team must move on and focus on the next game. 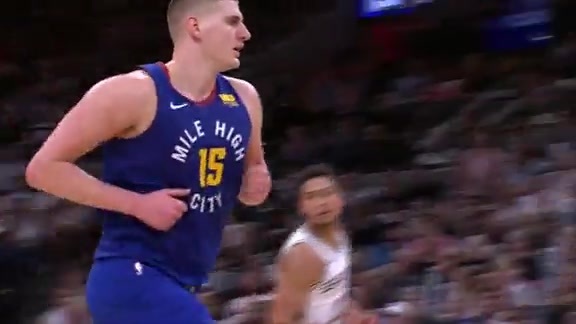 Big picture focus: There is no doubt the Nuggets have areas to clean up, especially on the road. 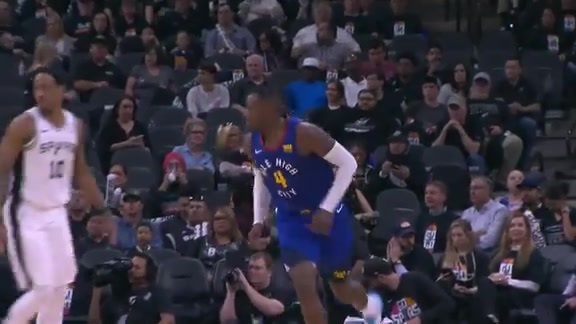 There is also no doubt that they are still off to a good start this season, standing at 13-11 and sixth in the Western Conference as December games get into full swing.